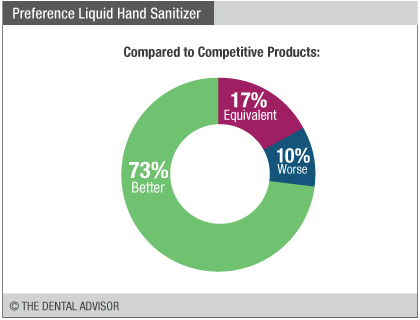 For maximum effectiveness, hand sanitizers should keep the skin wet for 15-20 seconds. Place the bottle in an area where overspray from the mist will not damage countertop, wall or other surfaces. 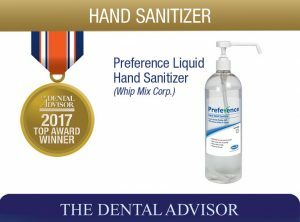 Preference Liquid Hand Sanitizer pump produces a fine mist that is easy to spread and dries quickly, making it easy to don gloves. 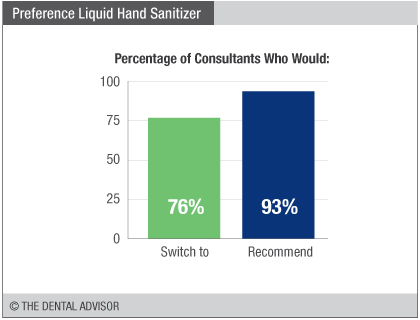 Preference Liquid Hand Sanitizer was evaluated by 29 consultants in 1675 uses. 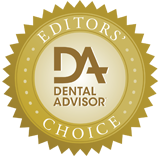 The fine mist covers a large surface area and can be spread around quickly. 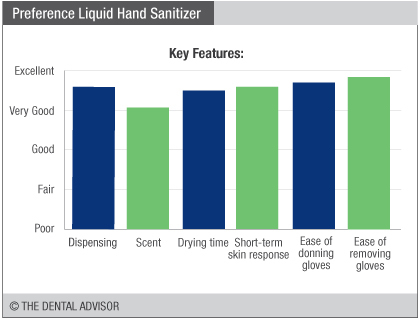 Gloves slide on easily immediately after application of Preference Liquid Hand Sanitizer. Hands feel soft without excessive dryness over time. 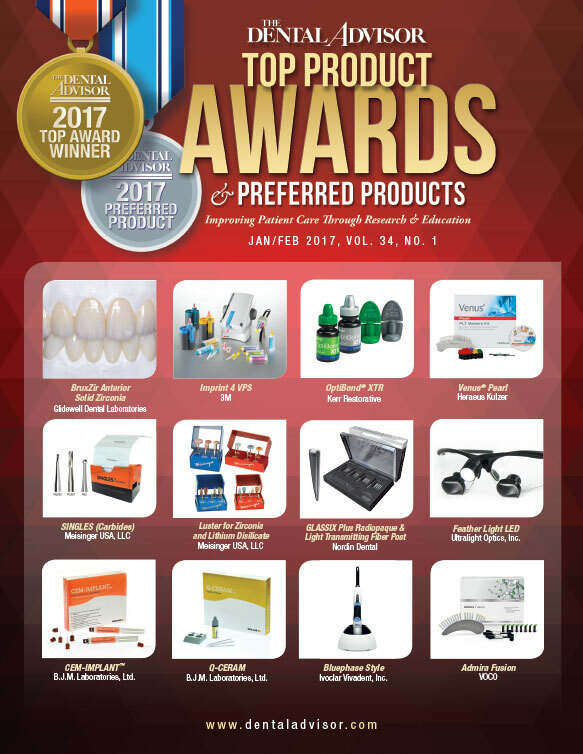 The mild alcohol odor disappears quickly.